While several of Hashtag 59's writers and photographers are chasing the quest to visit all 59 U.S. National Parks none of them are close to Seth B. Check him out on Instagram HERE or on Flickr HERE. 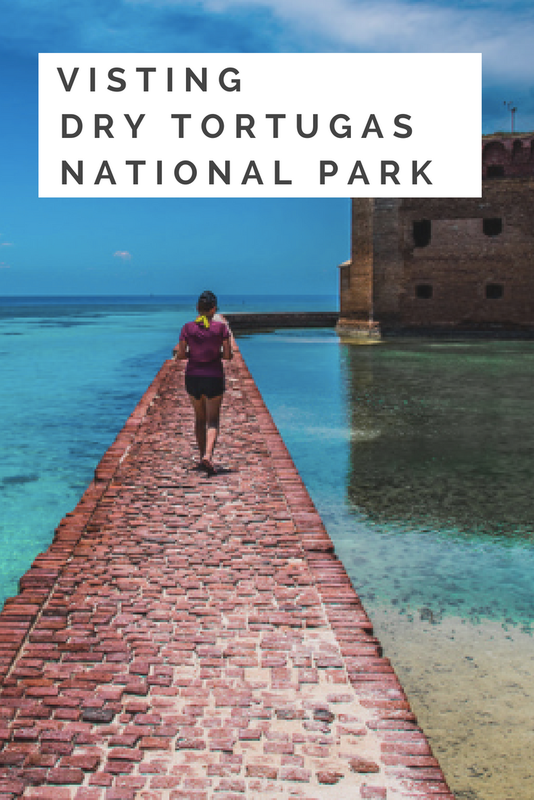 Seth has been to over 50 of them including one that is located 70 miles West of Key West; it is called Dry Tortugas National Park. 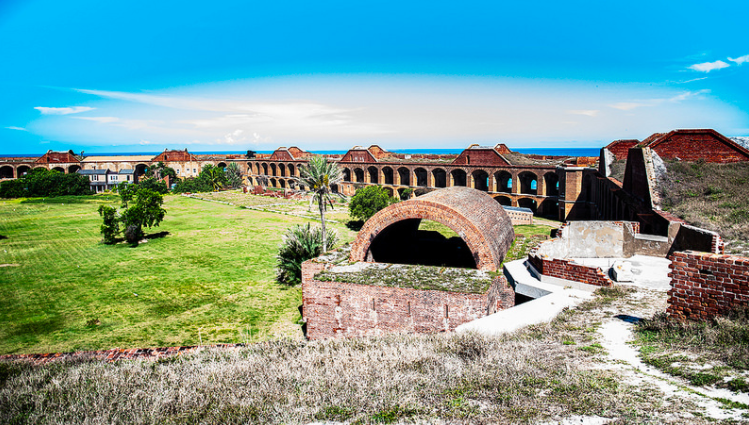 Enjoy today's photographic journey thru Dry Tortugas from Seth B! Per the National Park Service website: Almost 70 miles (113 km) west of Key West lies the remote Dry Tortugas National Park. The 100-square mile park is mostly open water with seven small islands. Accessible only by boat or seaplane, the park is known the world over as the home of magnificent Fort Jefferson, picturesque blue waters, superlative coral reefs and marine life, and the vast assortment of bird life that frequent the area. Garden Key Light, Fort Jefferson, Dry Tortugas NP. Comment below if you have any questions about planning your trip to this truly unique park! Sign up in the footer with your email to win our quarterly photo print contest!